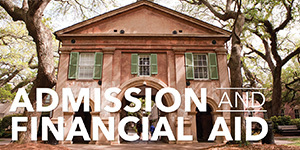 The College of Charleston Honors College expands on partnerships between faculty and student by creating a vibrant and diverse living-learning community where personal attention gives the support students need to reach their goals during and after college. 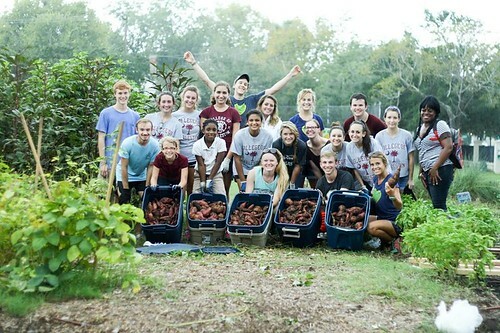 Inside the CofC Honors community, motivated students live, learn, and grow together while pursuing their unique interests and goals – everything from study abroad, internships, research and service projects at home and globally. 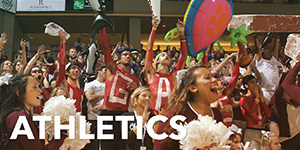 For news and updates on CofC Honors students, alumni, and faculty, check out our blog 10 Green Way. 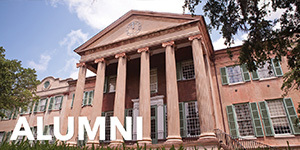 To see what jobs, internships, research positions, and other opportunities current Honors students have available to them, visit the CofC Honors Hub. Interested in applying to the class of 2023? 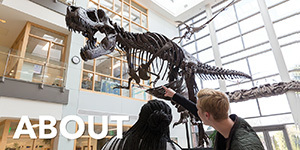 See our feature on current Honors College students and read articles on Honors College students and alumni in The College Today. Visit the Honors Hub, a listing of various opportunities available to Honors students in the workplace, on campus, in research and beyond. 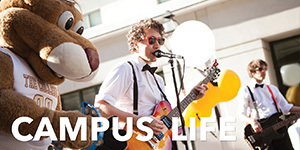 Take a virtual tour of Berry Hall to see where Honors students live and learn. Read about the Honors curriculum and how the First-Year Experience sets you up for long-term success. Browse the Frequently Asked Questions to get the inside scoop. 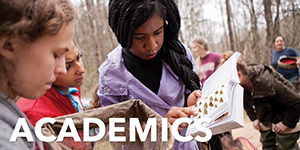 Note: The fall 2019 application will not be available until August 1st, but you are able to begin work on other pieces, such as your résumé and Honors essay.